The top 30 richest people of the world has the huge chunk of world economy which is around 1.23 trillion $. 22.5 billion $ is the minimum requirement for entering in the top 30 wealthiest people list. Here we are going to discuss about the net worth of world top 30 richest people in 2018. 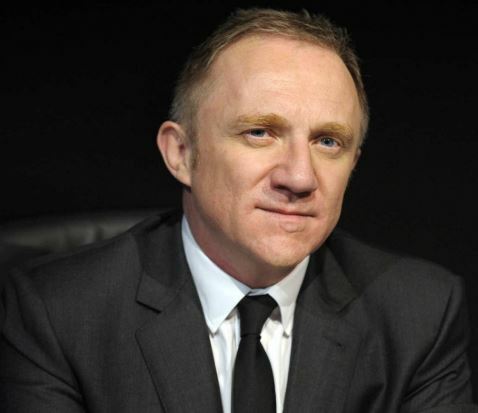 Francois Pinault is a France based billionaire business man. He is a founder and chairperson of the retail conglomerate Kering and the majority of shares belongs to him. In 1963 he started a business of wood and building material goods. Later in 1999 he converted his business into a luxury goods company, after buying a stake control in GUCCI. Jorge Paulo is also known as the richest Brazilian person. 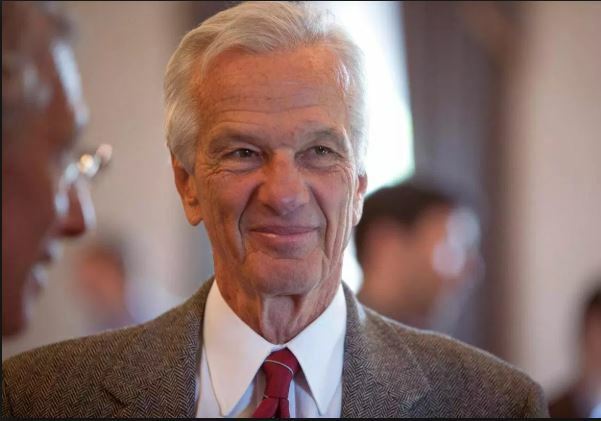 He is the biggest shareholder of Anheuser-Busch InBev, known as world’s largest brewer. Lemann is also a stakes holder in international restaurants chain Burger King and coffee chain Tim Hartons. The world’s largest and popular sporty shoes and apparels company Nike is owned by Phil Knight. Plenty of stores are earning billions of revenue throughout the year from all over the world. 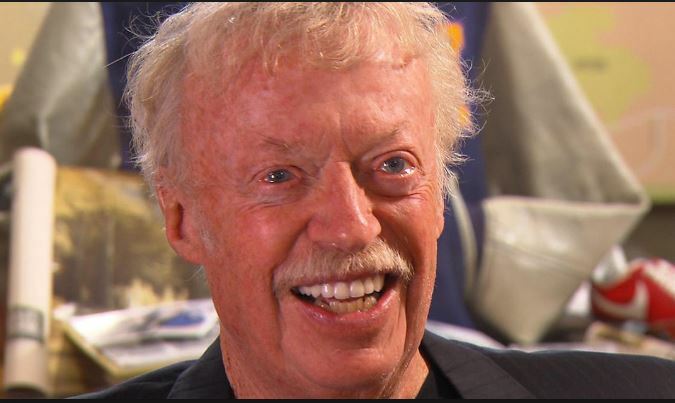 Multiple brands are owned by Phil Knight including converse, Cole Haan and Jordan. Beat Heister & Karl Albrecht jr are siblings. Both are blessed with inherited wealth of their father Karl Albrecht. He was the founder of germen discounted store Aldi. He used to be the richest German for a long time. Karl Albrecht jr ans Beat Heister both were running the inherited business together but unfortunately Karl Albrecht jr diagnosed with a cancer and due to that he stood down. While on the other hand Beat Heister, her husband and son are the members of Aldi advisory board. Wang Jianlin is a Chinese business tycoon. 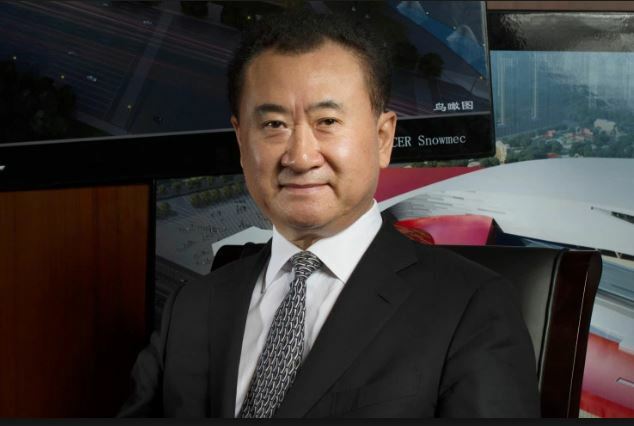 Dalian Wanda Group is founded by him. This company is known as the largest real estate development company of china. It is also known as the world’s largest movie theater operator. 20% of Atletico Mardrid (the Spanish football club) is also owned by him. 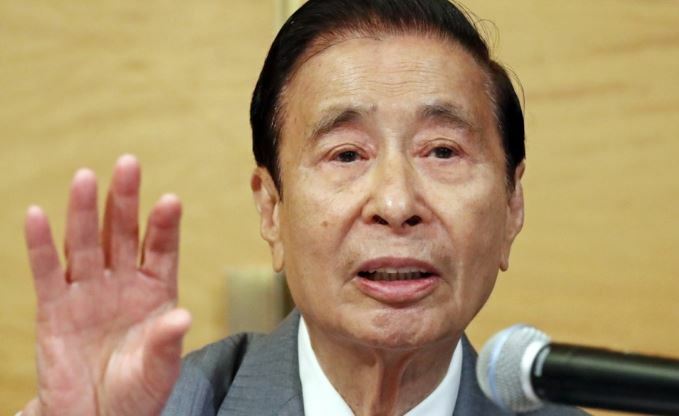 Lee Shao Kee is the multiple businesses tycoon of China. At the same point he is working on the top notch position of different companies. He is the founder of Henderson land Development Company limited. It is one of the largest real estate company of China. He is a chairman of Hong Kong and China Gas Company and Miramar hotel. 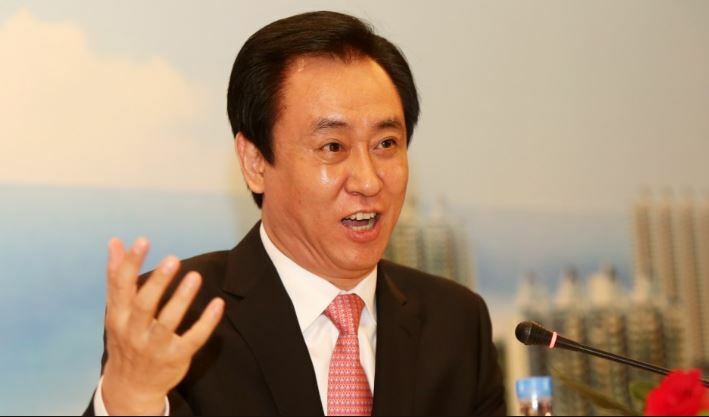 Besides that he is also a vice- chairman of Sun Hung Kai properties and board member of Hong Kong Ferry (holdings). 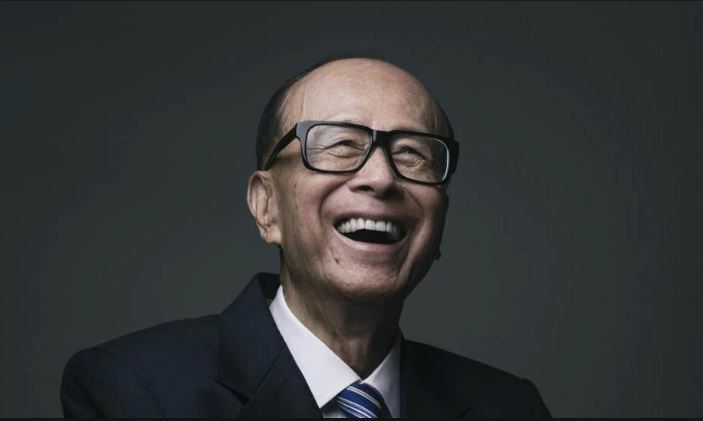 Hui Ka Yan is a Chinese billionaire business man. He is a real estate developer and chairperson of Ever Grand real estate group. This group f company deals in residential and commercial both. Above 500 projects had been developed by his company in multiple cities of china. This business tycoon earns the revenue of billions of dollars. 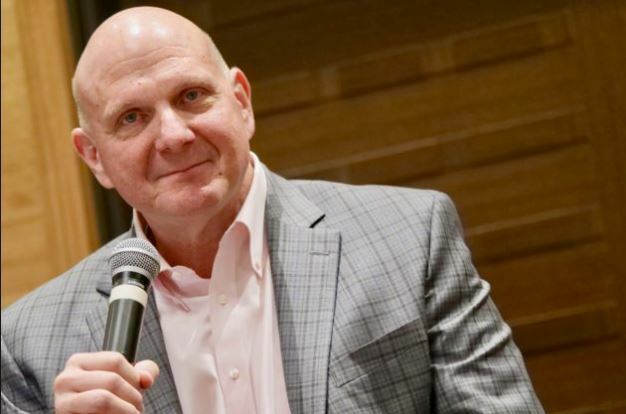 Steve Ballmer is an American business magnet and investor. He used to be CEO of Microsoft for 14 years (2000-2014). Los Angeles clippers of (NBA) is owned by him. Bill Gates hired him as the first business manager. Ballmer is an enthusiastic business man by whom his partners and employees gets motivation. Sheldon Adelson is an American business tycoon. 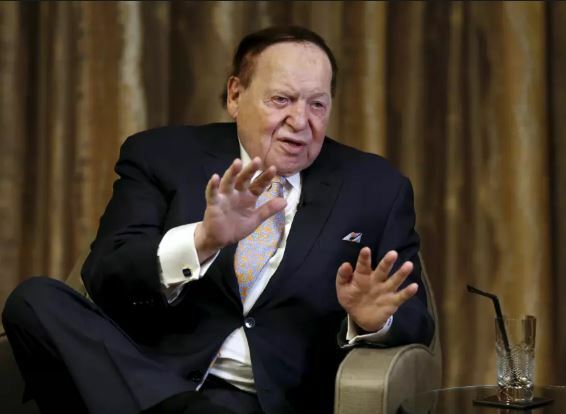 Las Vegas Sands Corporation has been founded by him. Marina Bay Sands (Singapore) is the part of his corporation. Israeli newspaper Israel Hayom is also owned by him. He is also influenced by politics and has being the member and largest donor of Republican Party. Privet jets fleets is also owned by him from Las Vegas Sands. 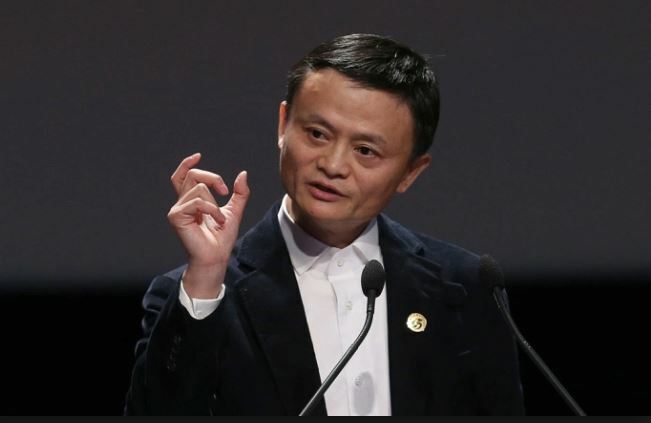 Jack Ma is a business tycoon and investor of china. He is also known as CEO and co-founder of Ali Baba group. 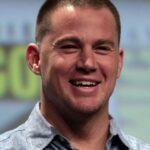 He is known worldwide and also consider as one of the most influenced people of the world. He worked hard to learn English which leads him as a lecture of English in university. 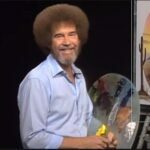 He started his first company named “Yellow Pages” which used to create websites for the componies. After that he climbed the stairs of success quickly and known as the king of e-commerce. 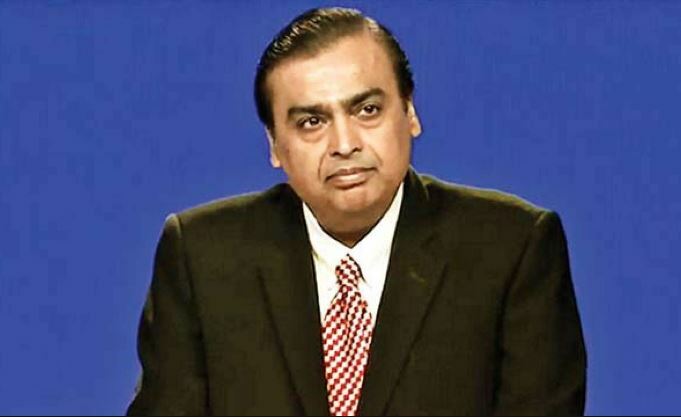 Mukesh Dheru Bhai Ambani is the huge business magnet of India. He is also known as the richest business man of India for constant 10 years. He is the CEO and MD of Reliance Industries Limited. He also holds the largest chunk of shares in the company. The company deals in oil refining and gas sectors. Ambani has a privilege of being the only Indian business man in Forbes Billionaire list. 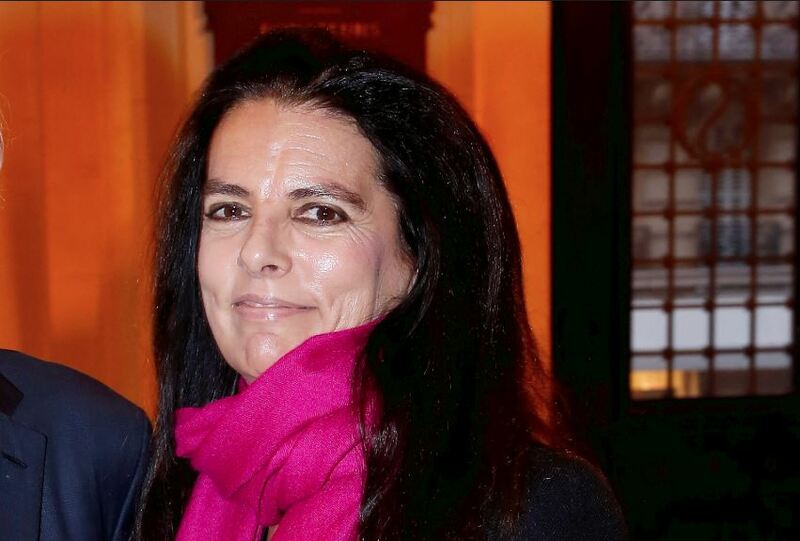 Francoise Bettencourt Meyers is the French business woman. She is the one of the billionaire woman according to the Forbes list of world’s wealthiest people. Francoise is an author of Bible commentaries. She owns hair and makeup brand L’Oreal which is her source of wealth. Ma Heating is a Chinese business man with a massive business background. 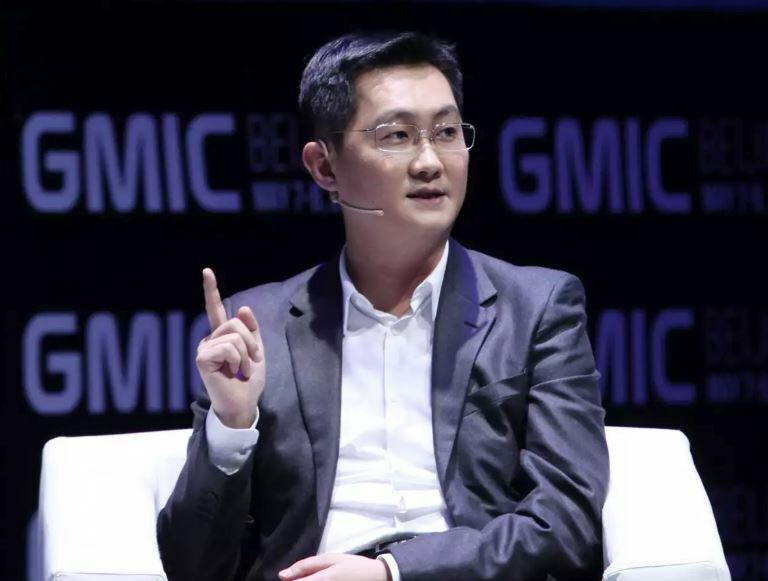 He is founder and CEO of Chinese technology and internet company Tencent. This company is known as the biggest internet company of Asia. Tencent is also re known company worldwide in providing many services related to internet and technology globally such as entertainment, smart phones, value added services etc. Who don’t know about the Walt Mart? The famous American giant departmental stores chain in America. 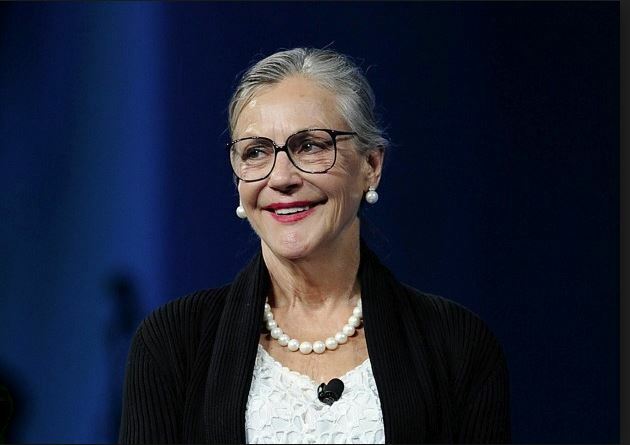 Alice Walton is the lucky woman who is the heiress to fortune of the Wal Mart Stores Inc. she is known as the richest business woman of the world according to the Forbes ballooner’s list. 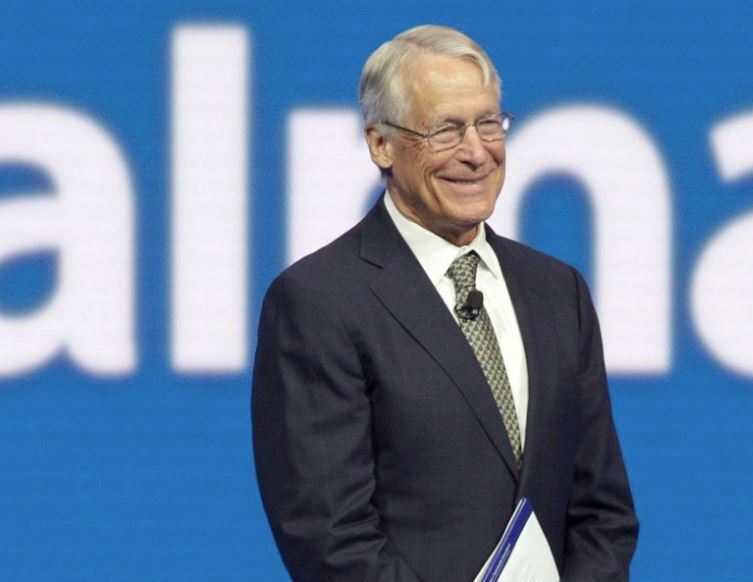 Robson Walton is an American business man who got the inherited wealth of his father late Sam Walton. He is oldest among all Walton siblings. The Walmart Enterprises are the source of wealth for Rob Walton. He also had privileged of working as a chairman of Wal Mart for 23 years (1992-2015). 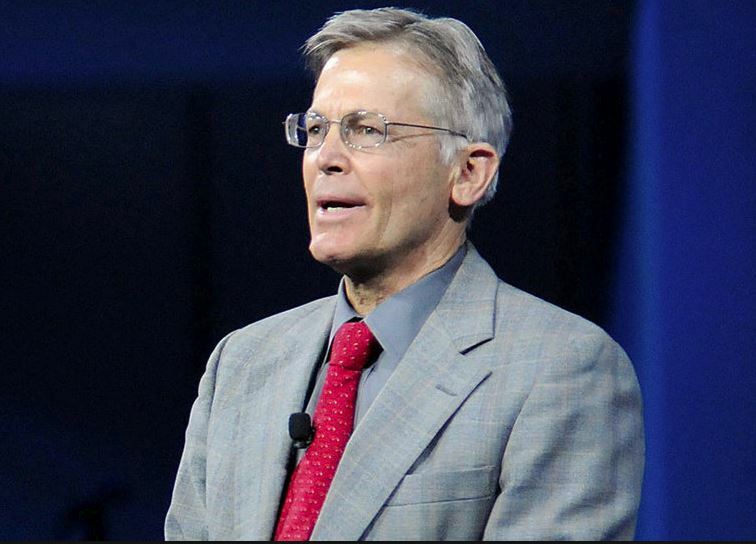 Jim Walton is richest among all 4 Walton siblings. He was also a foot baller in his youth and learned how to fly an airplane. After the death of his brother John he took a place of him on Wall Mart director’s board. His recent designation is Finance committees and Strategic plantings of Wal mart. 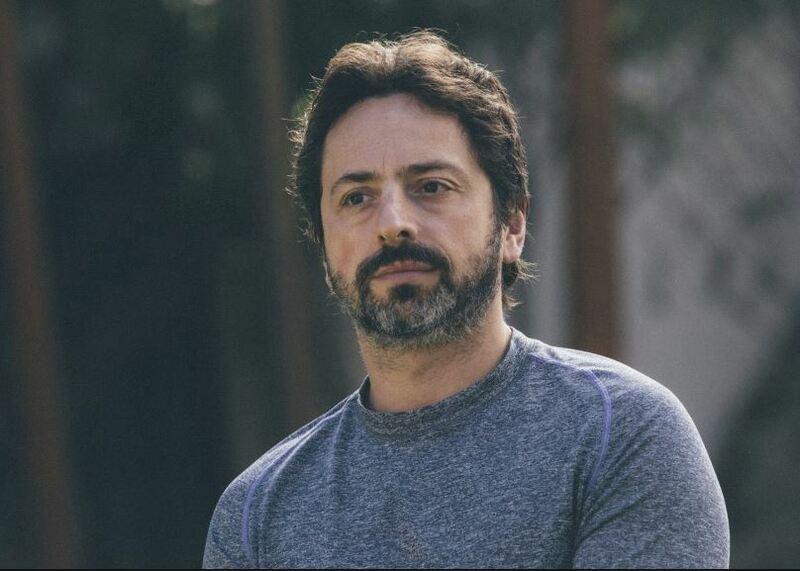 Sergey Brin is a Russian American computer scientist and business man. He migrated from Russia in his early childhood. Brin is a co-founder of Google and he is also a president of Alphabet Inc. (Google parent company). Sergey believes that knowledge is always good. For this purpose he created such platform where whole world’s knowledge is gathered and it is accessible for everyone. 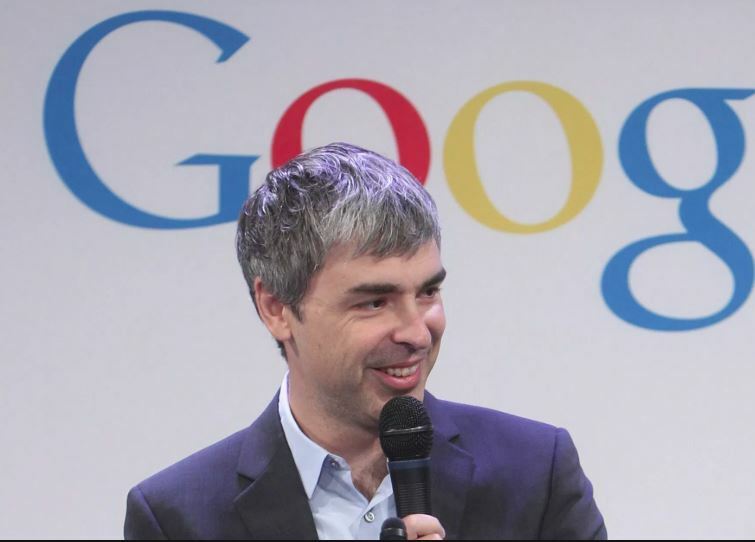 Page is a co-founder of Google and currently he is a Chief Executive Officer of Alphabet. Under his supervision the Alphabet is trying hard to make noticeable advancement in various industries. Page enrolled himself in Ph.D. program at Stanford University where he explore about the mathematical equations of World Wide Web. He also did research on telepresence and Autonomous at that time. Michael Bloomberg is the American businessman. This multi-talented man is also known as an engineer, author and politician. 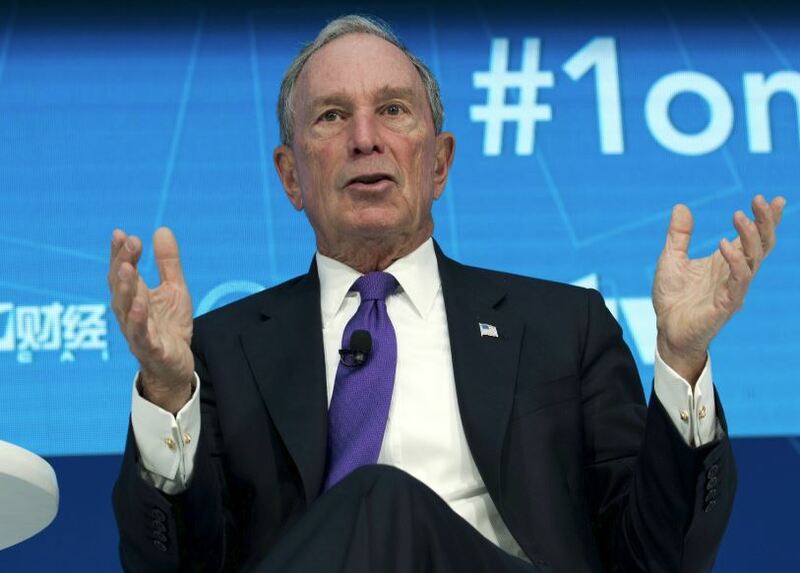 The Bloomberg LP is founded by him and it is known worldwide for its financial services. Mass media and Software Company also comes under his name. Michael is also known for Bloomberg terminal (software system used for providing financial data) which is used by global financial industries. Michael’s name is also in The Giving Pledge where the billionaires charity at least half of their wealth. 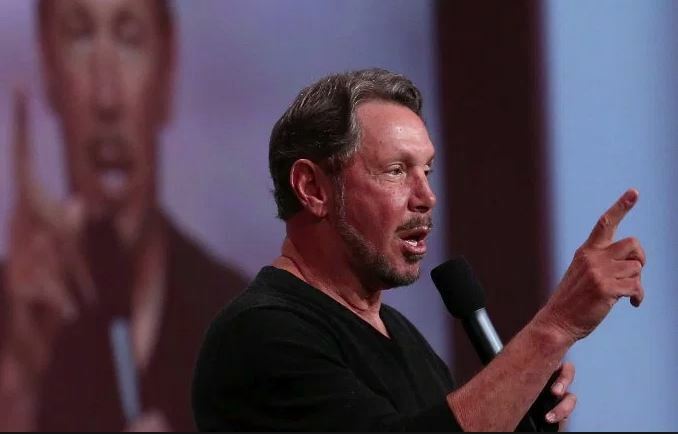 Larry Ellison is a co-founder of Oracle Corporation his designations in the corporation also includes Chief technology officer and Executive chairman. Oracle is a data-base server for low & mid -range systems. Oracle is competing with Sybase and Microsoft SQL server. 1% of Larry’s wealth has been given to the charity and has signed The Giving Pledged. Larry is a certified pilot and he 2 fighter jets is also owned by him. 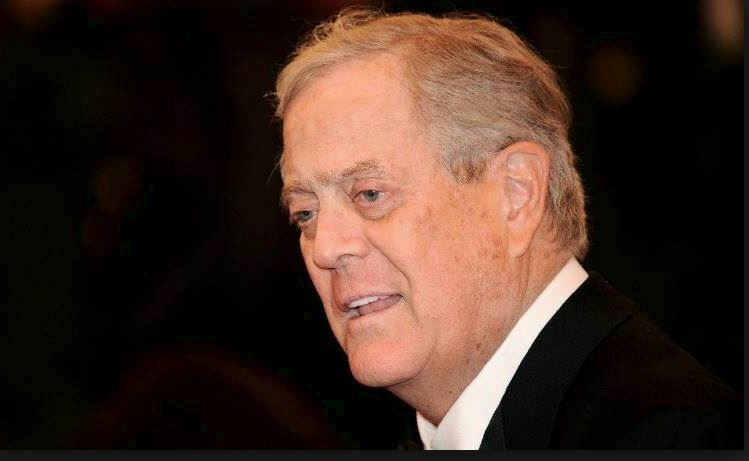 David Koch is an American business man. He is also a chemical engineer and also active in politics. He joined his family business the Koch industries and was a co-owner with his brother Charles Koch. Recently he got retirement due to health issues, till then he served as an Executive vice president. On his retirement he got the title Director of Emeritus. 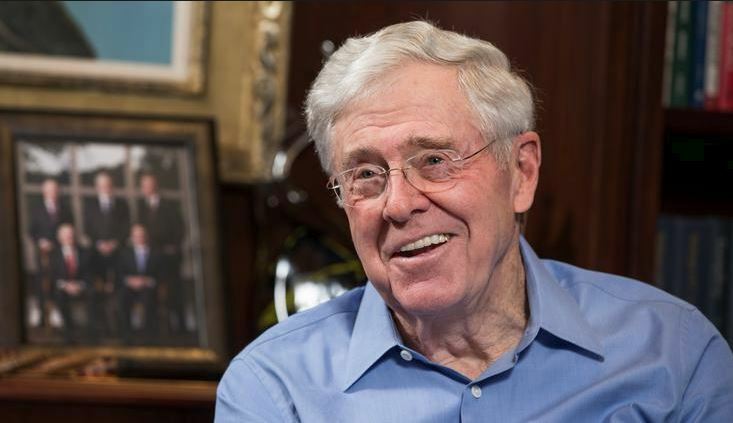 Charles is an elder brother of David Koch. They both inherited their father’s business and running and spreading it successfully. He is a CEO of Koch industries since past 30 years. 42% of conglomerate is shared by both partners. Initially their industry was known for the oil refining and chemicals but know many other things are also added. Many well-known brands are also included in their business such as Stain master (carpet), Lycra, quilted northern etc. Carlos had studied engineering but he was a born business man. He learned all the business techniques from his father. At the tender age of 12 he purchased first stock of his life. His source of earnings billions includes education, health care, transportation, media, real state, sports, and financial services etc. The Forbes magazine ranked him as the world’s richest person from 2010 till 2013. 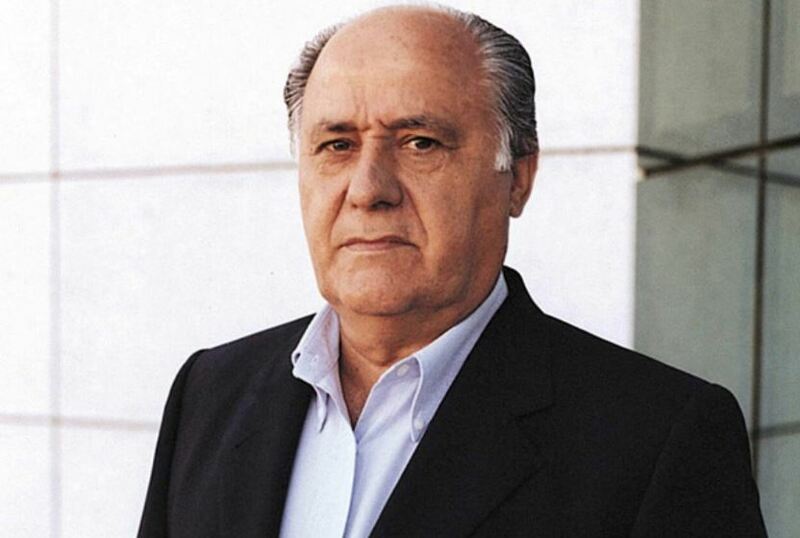 Amancio Ortega is a Spanish business magnet. 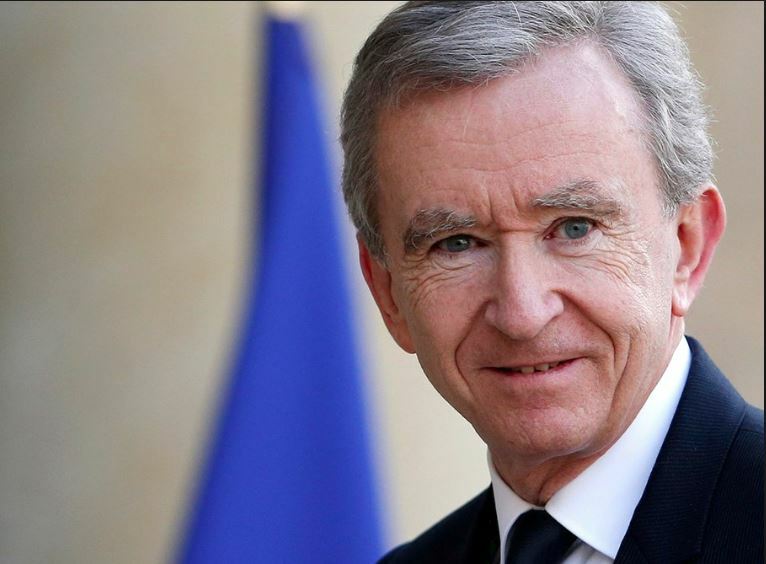 The Inditix Fashion Group is founded by him and he is also a former president there. Zara clothing and accessories retail shops are globally well known for their best quality clothing products. This brand has made Amanico the richest retailor of the world and second wealthiest person in Europe. Everyone in the world is connected virtually with each other and face book plays a great role in this connection. Mark Zukerberg is a founder of face book and he is equally popular globally among the youth. He founded this social networking website in 2004 along his roommates in 2004. 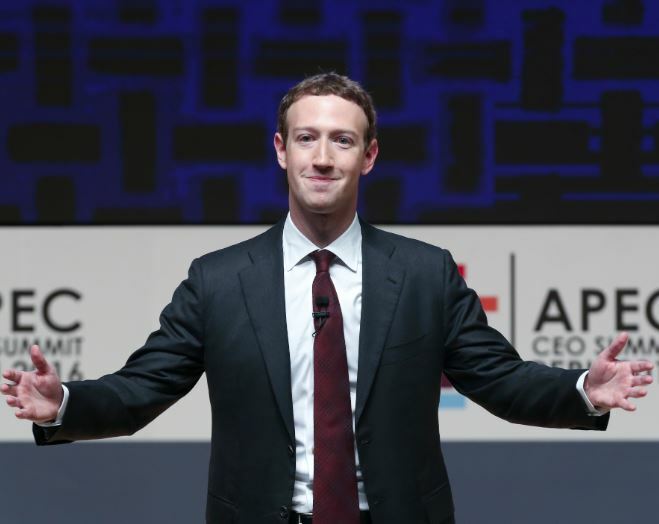 Facebook grabbed the popularity among the people very rapidly and made Mark one of the most influenced and richest person of the world. Warren is a huge business tycoon of America. He is a founder and chief executive officer of Berkshire Hathaway. 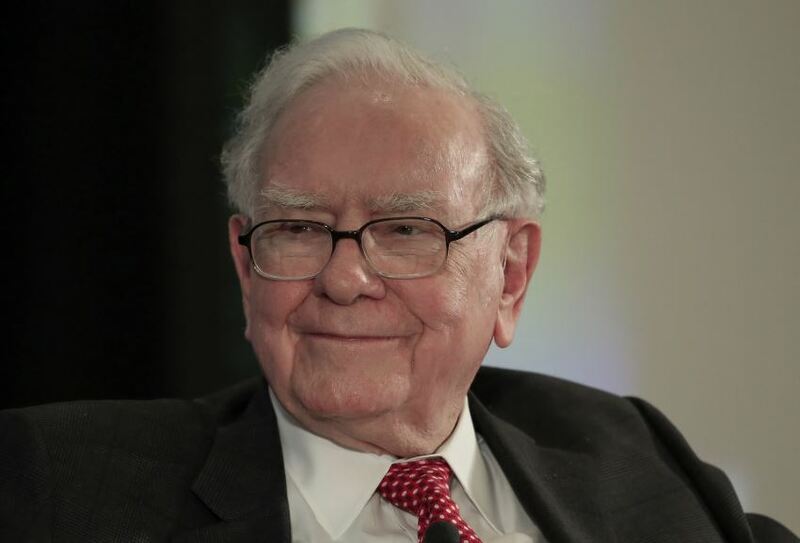 Warren is known as the most successful investor of the world. 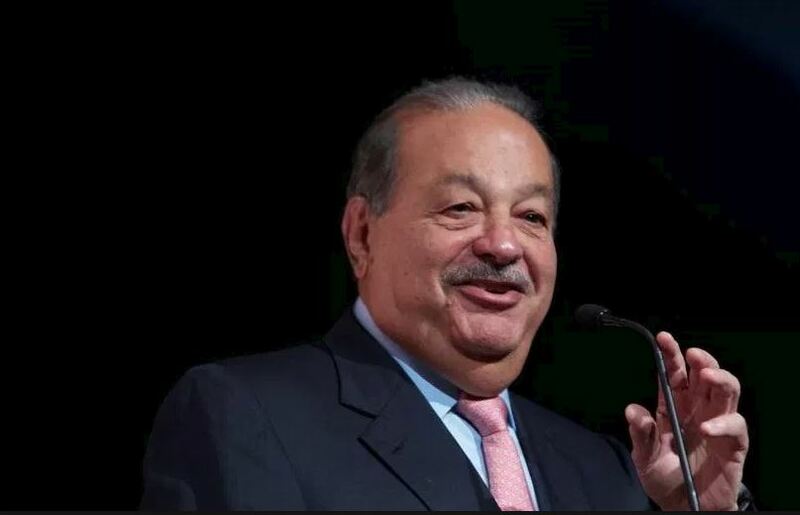 His current net worth has made him the third richest person of the world. Warren is the chairman of Berkshire from past 40 years and he also have the largest share chunk in Berkshire Hathaway. William Henry Gates is known world widely as Bill gates. He is a founder of Microsoft. The software which is being used from many years and still it is the most using software of the world. The reason behind is this software has the most user friendly software. Gates is also a humanitarian and he keep involve his self in charity works. 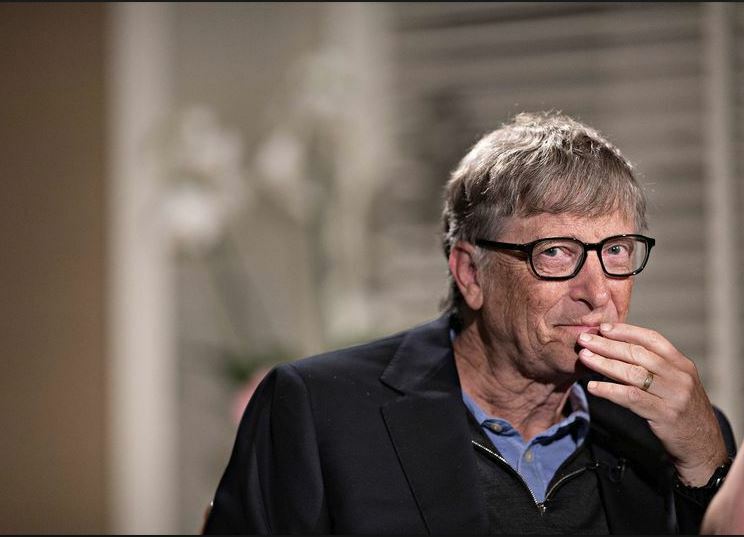 For Bill Microsoft is now a part time work and his full time job is Bill and Malinda Gates Foundation. 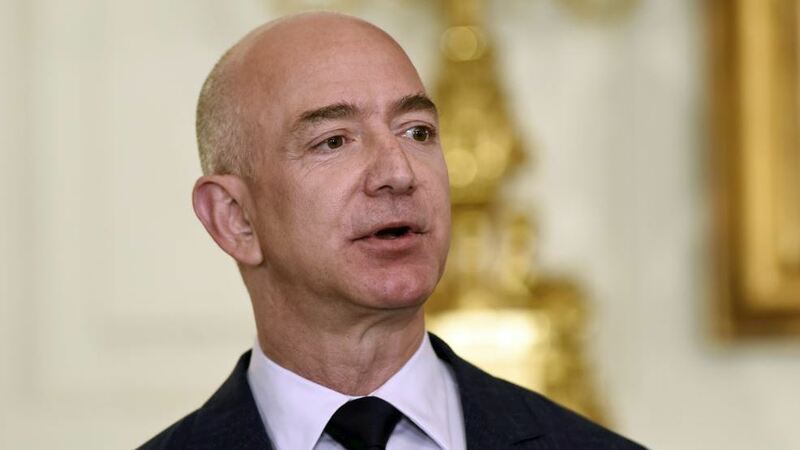 In 2018 Jeff Bezos became the world richest person. Jeff Bezos in an American businessman. He used technology in correct way that made him the richest person in the world. Amazon the biggest online retailing website is founded by him. Amazon was founded in late 1994, in starting the company was an online book store. After sometime it expended to many products and services. Amazon is providing best quality products worldwide and satisfying the consumers globally. How many of these people expected to be on this list of the richest people in the world ? Leave your comments below.